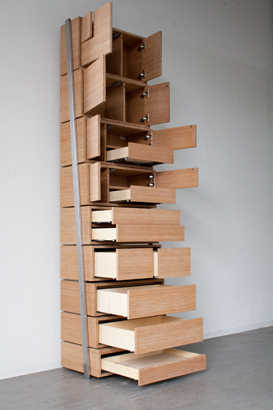 This month we stumbled upon this insanely clever idea – build shelves as tall as you can, to maximise the space, and make the bottom shelves pull out, so that you can use them as steps to reach the top shelves! Have you come up with any clever storage ideas? 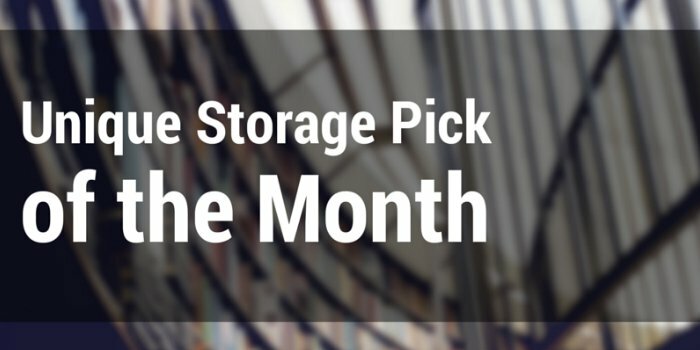 Share them with us on our Facebook or Twitter page, and we may choose one of them as our storage pick of the month!